Nestled in the coastal holiday village of Bonny Hills, Bonny Hills Body and Beauty is an in-home beauty retreat located just 20 minutes south of Port Macquarie. Scroll to learn more about available treatments and Helen's personalised approach to beauty and massage therapy. Meet Helen, owner and operator. 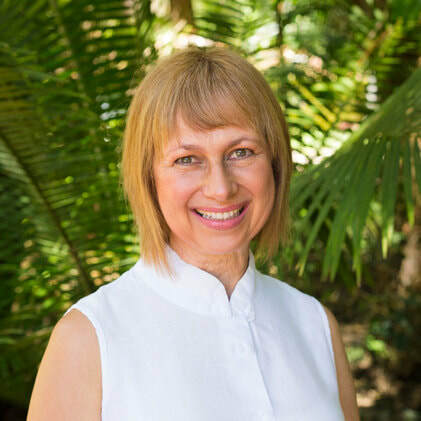 Helen has been a massage and beauty therapist for over 17 years and previously owned an award-winning Day Spa in Port Macquarie. At Bonny Hills Body and Beauty, only high quality products are used on your skin. Helen uses Skinstitut products in all her facials and natural oils for massage.